Maritime, trade and transportation touch on practically every aspect of our lives. Taken together, they are the driving industry in not only Louisiana, but across the country and around the world. Because this industry affects every business in one form or another, I strive to help clients understand and navigate the complex statutes and regulations governing this industry, and its ever-changing global landscape. Cole Callihan’s practice focuses primarily on regulatory matters covering maritime, transportation, customs and international trade. Cole advises companies on their compliance with laws and regulations before the US Coast Guard (USCG), the US Customs and Border Protection (CBP), the Maritime Administration (MARAD), the Federal Maritime Commission (FMC) and the Federal Motor Carrier Safety Administration (FMCSA). Cole also counsels companies on Jones Act and American Fisheries Act compliance, manning requirements on the outer continental shelf, B1-OCS visas, and vessel entrance and clearance reporting requirements. He has obtained favorable rulings from CBP on coastwise trade issues. In his customs and trade practice, Cole represents clients before CBP on seizures and penalties over vessel and import violations. Clients also turn to Cole on international trade matters including countervailing and antidumping duties as well as tariff issues before the US Trade Representative and the Department of Commerce. Additionally, Cole advises clients on a range of transactional matters including marine terminal operating agreements and their compliance with FMC regulations, vessel sale agreements, US and foreign vessel documentation, and charter agreements. 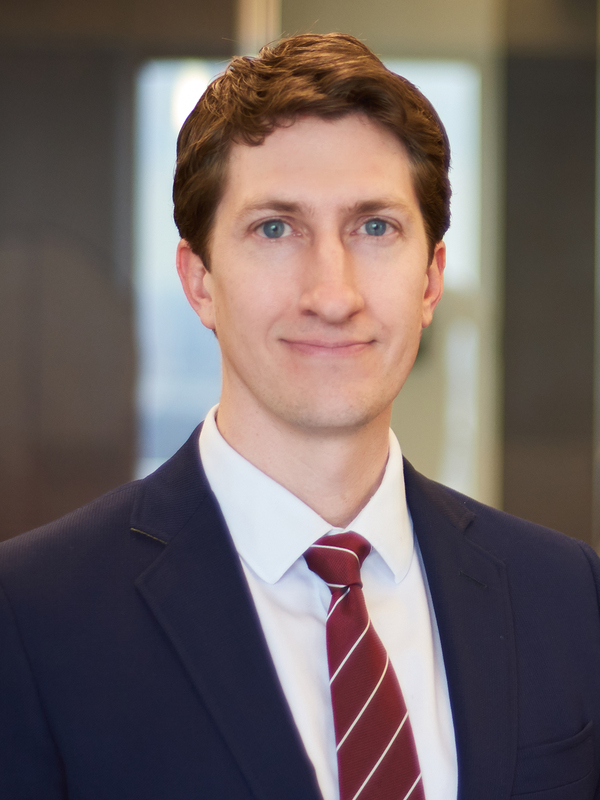 In his litigation practice, Cole represents clients over cargo and freight disputes, vessel attachments, charter parties and bills of lading, and product liability claims.